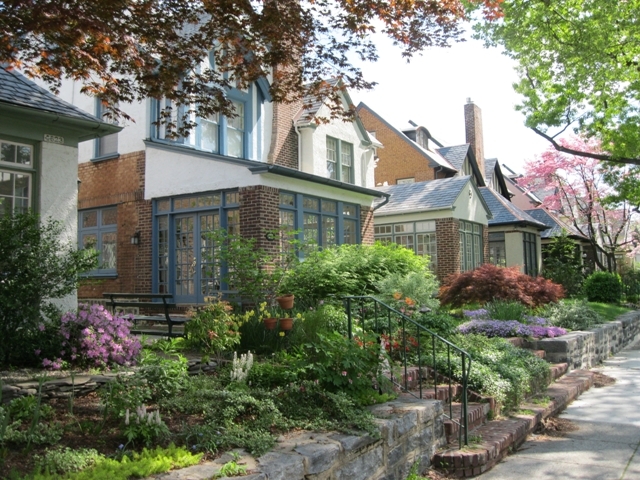 Garden Court is a narrow neighborhood lying between Walnut Hill and Cedar Park and Spruce Hill and Cobbs Creek. It is located south of Locust Street, north of Cedar Avenue with 46th Street to its east 52nd Street to its west (although several sources list 50th Street as its westernmost boarder). 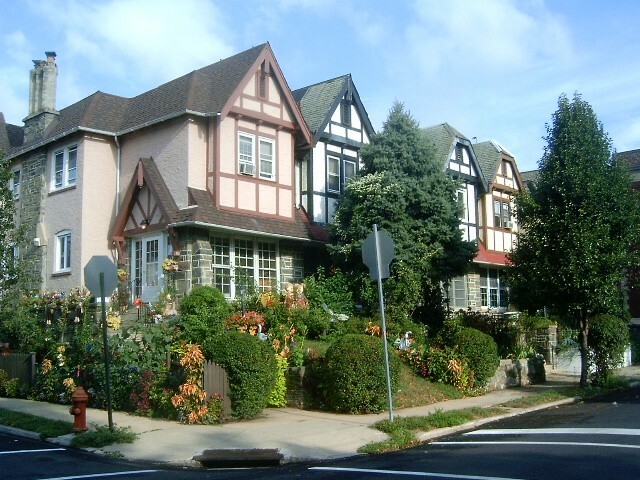 This residential neighborhood was primarily built in the late 1800's and boosts a variety of housing sizes, types and styles. 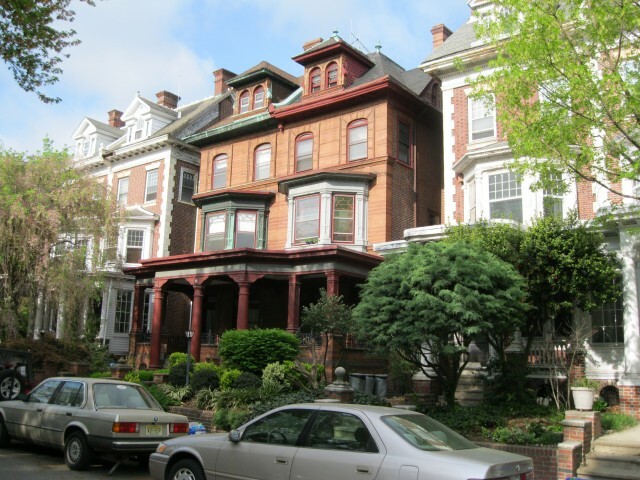 Over the past decade this neighborhood has benefited tremendously from the University of Pennsylvania's employee mortgage program. 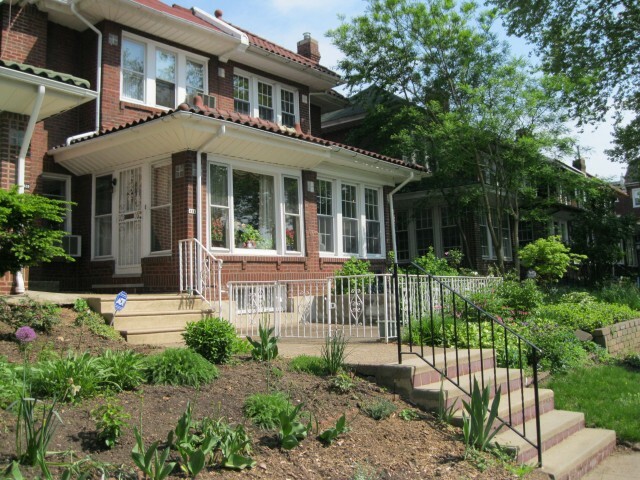 This program provides grants to University faculty and staff who purchase homes within the university city area which encompasses the Garden Court neighborhood. The culmination of the mortgage program and the historic and anesthetic features of the neighborhood has helped it appreciate dramatically over the last decade.